Comment: Need to paint guest room, including ceiling, walls, door, and trim. Comment: One bedroom condo on 12th floor. Need to paint all the walls and remove the miirrors on one of the walls. Comment: Approximately 100 Wooden dining chairs for the employee dining area need a fresh coat of paint. Rockville Painting Contractors are rated 4.78 out of 5 based on 2,962 reviews of 142 pros. 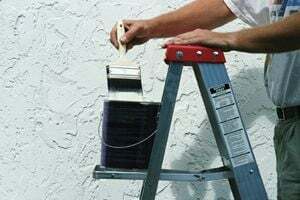 Not Looking for Painting Contractors in Rockville, MD?